Reliance Jio has launched 4G services on the birthday of Dhirubhai Ambani the founder of Reliance Industries. Although, the services are only made available for its employees. Experts are expecting some movements in Idea, Bharti and Reliance Communication stocks. JK Lakshmi Cement has given a proposal to sell its 3.01% partnership of Udaipur Cement Works. The USFDA has approved SMS Pharma's unit 7 (Andhra Pradesh Manufacturing Facility). This approval will definitely lead up the SMS Pharma's Stocks today. Reliance Capital has bought the 38.85 lakh shares of Manglore Chemicals with the rate of 41.50 rupees per share. Due to this update, Reliance Capital stocks will be very hot today. Experts Advice to Buy Reliance Industries with the target of 1031.50 and Buy SMS Pharmaceuticals for target 140.95. Secure your investment by keeping eyes on Share Market Updates with us. 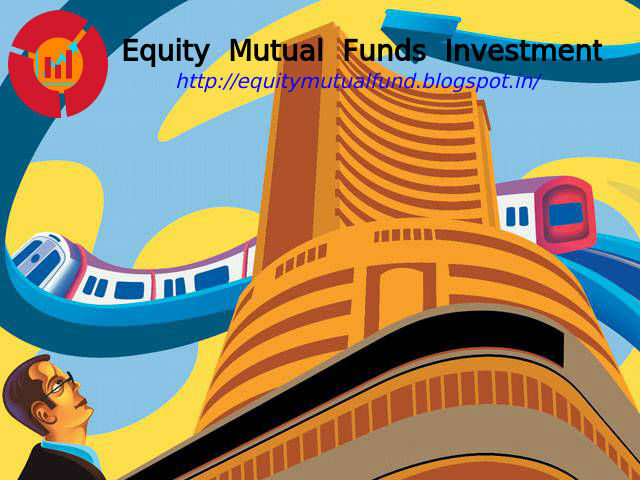 Subscribe us for Daily Market News and Equity Trading Tips or keep visiting our Blog.